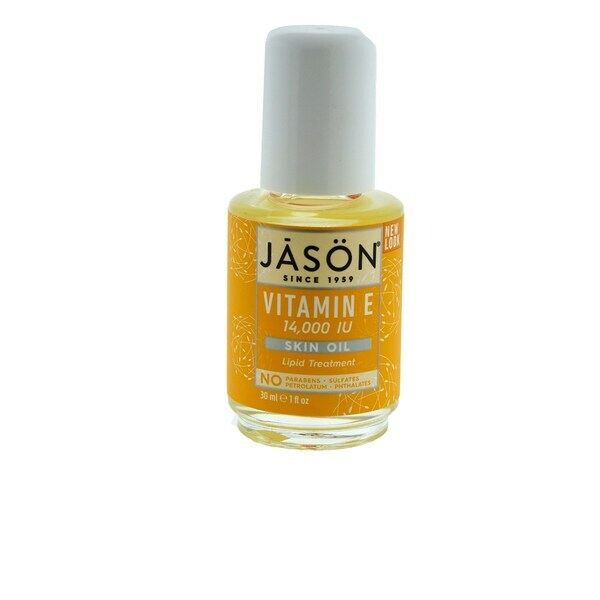 The Vitamine E 14,000 IU is full of powerful antioxidants for smoothing and soothing skin. It targets problem areas and helps improve your complexion. Type: Facial Oil We cannot accept returns on this product.